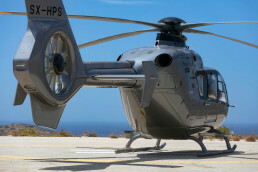 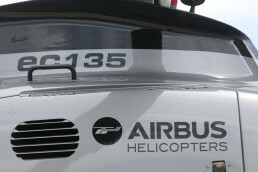 The Airbus Helicopters H-135 Helicopter is a multi-engine light utility helicopter produced by Airbus Helicopters (formerly known as Eurocopter). 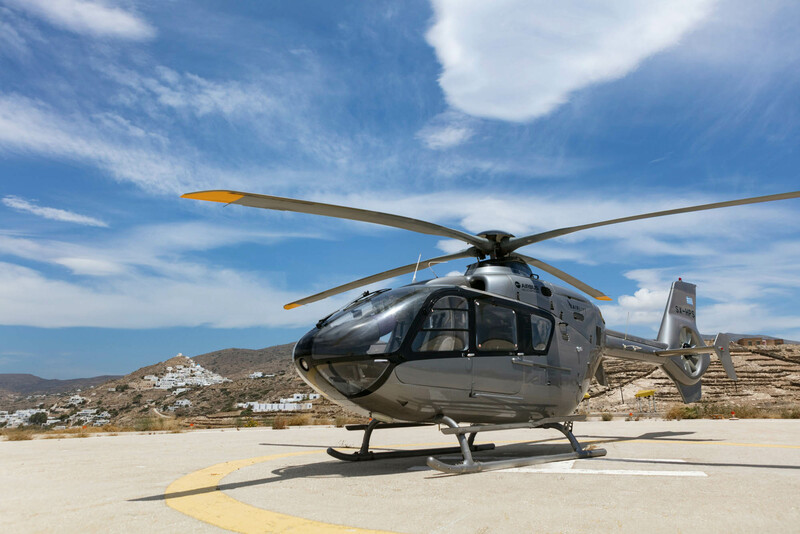 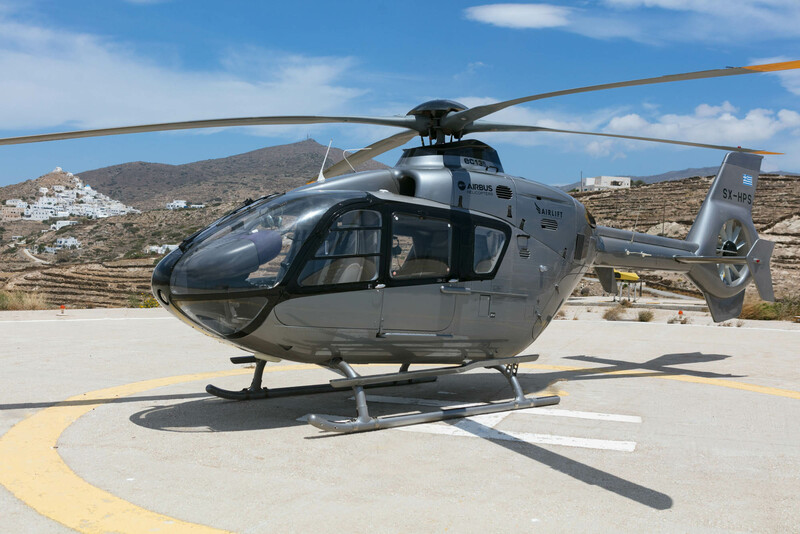 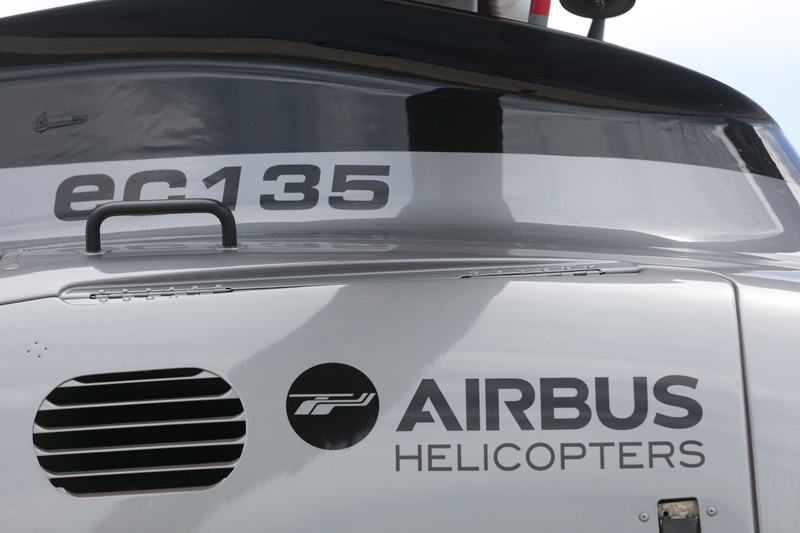 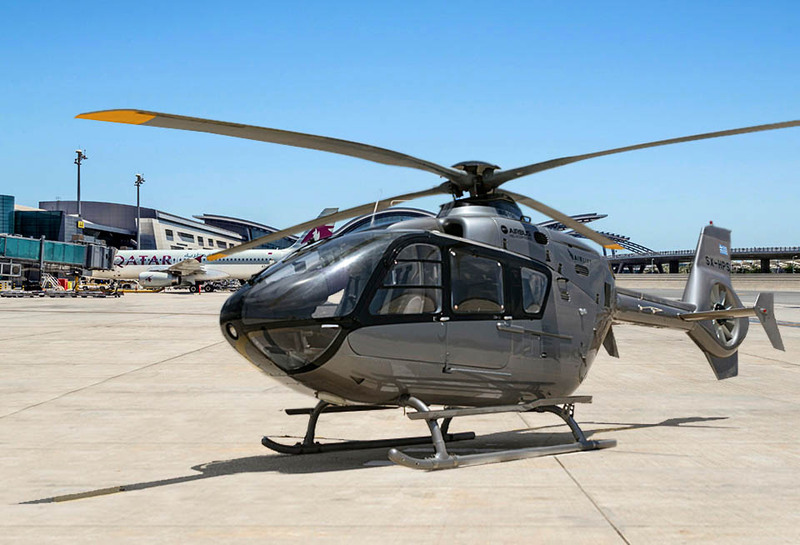 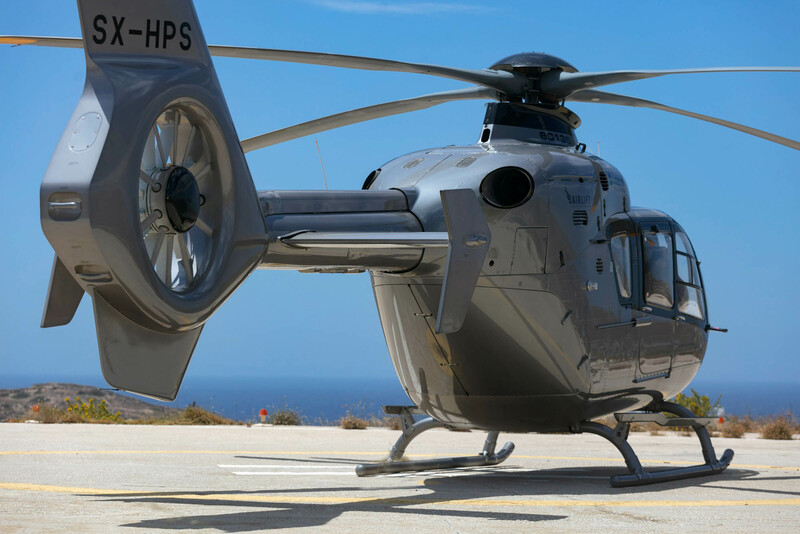 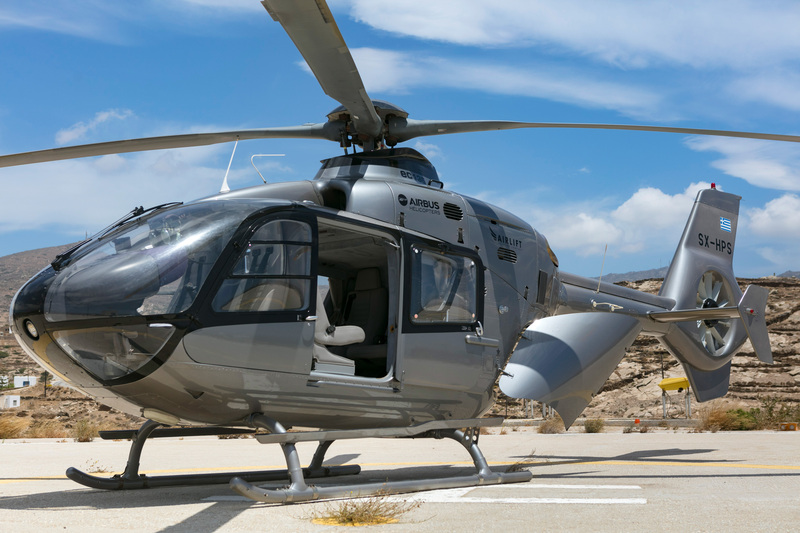 Recognised for its high performance with two powerful engines, H-135 is the ideal helicopter to hire for business or pleasure trips. 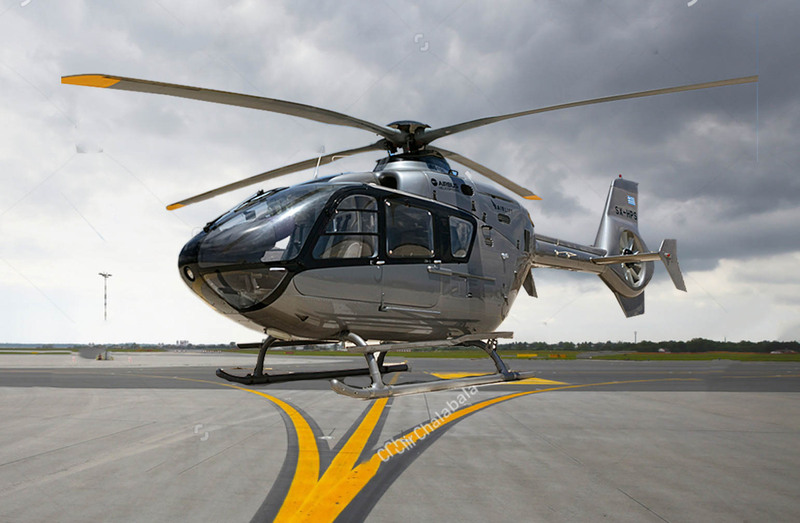 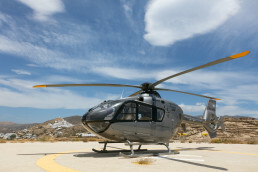 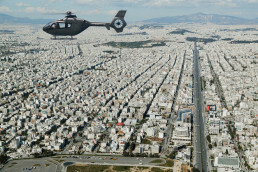 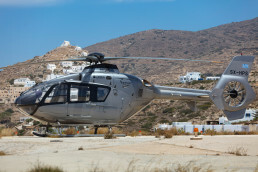 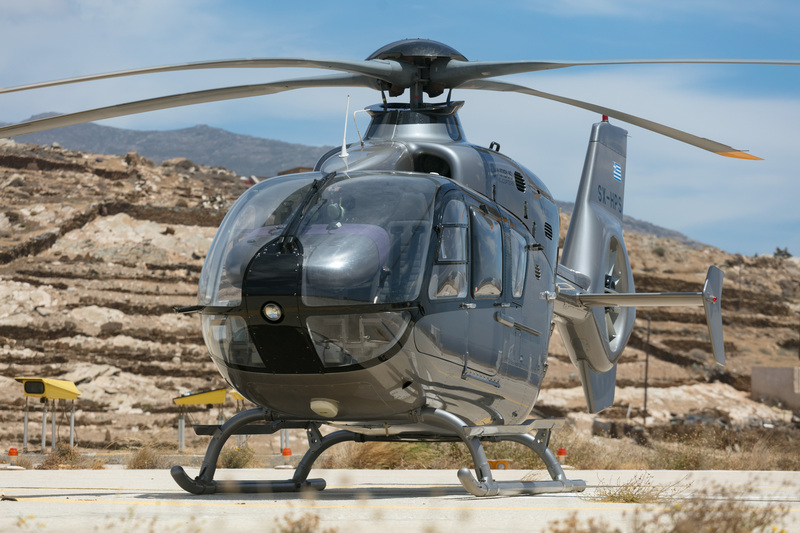 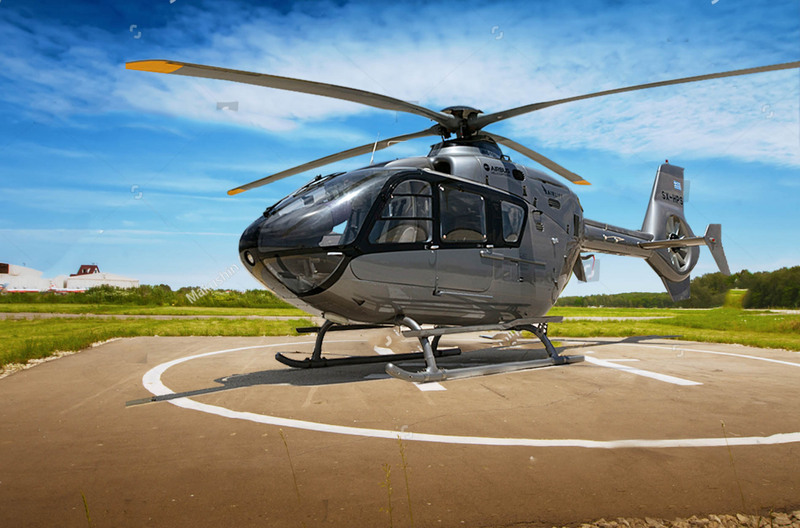 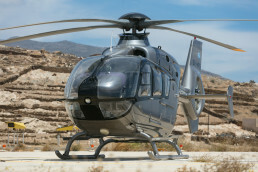 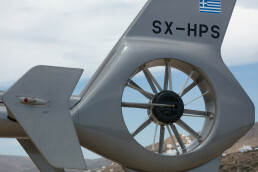 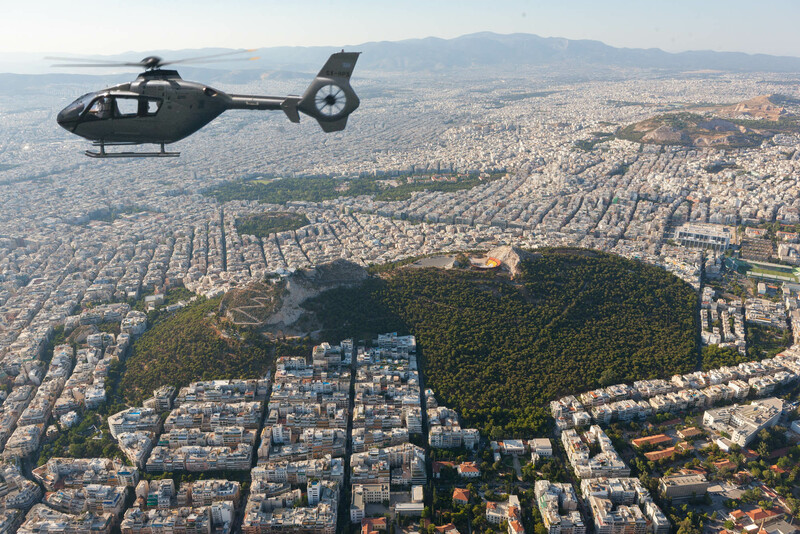 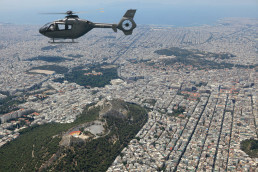 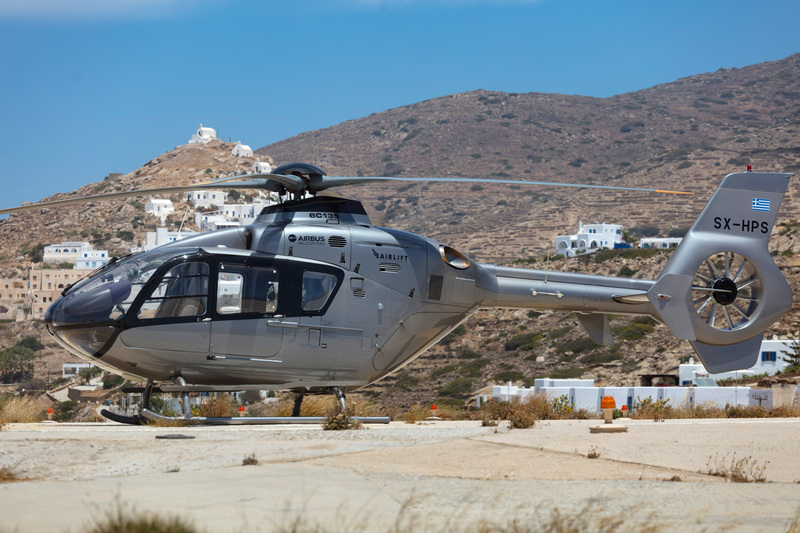 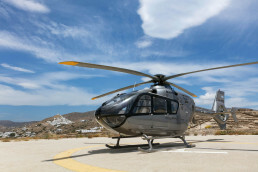 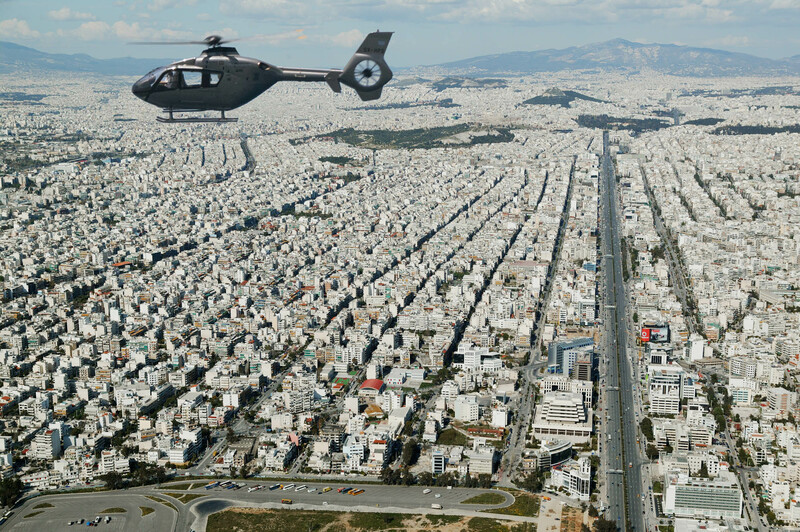 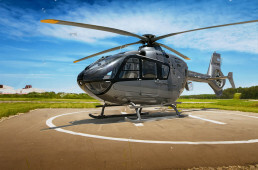 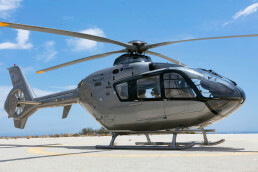 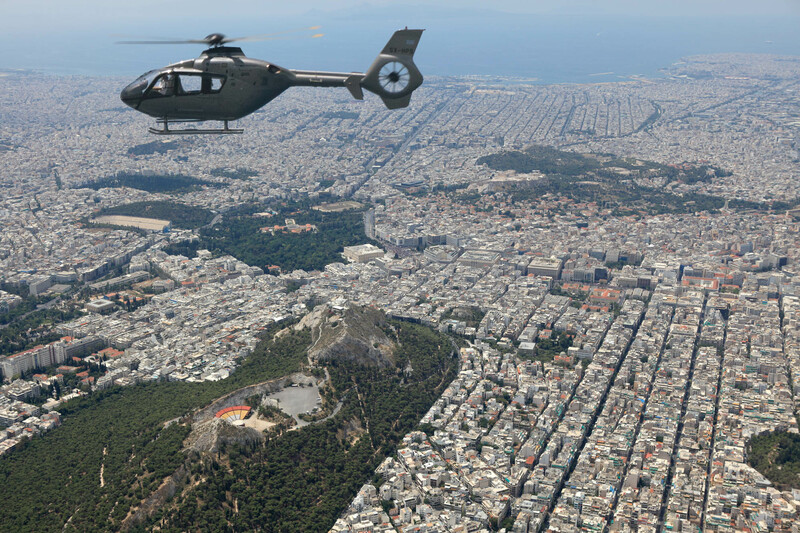 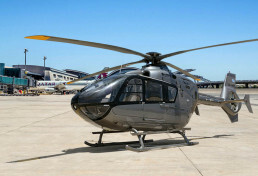 The flexible and reliable helicopter H-135 is ideal for a comfortable and safe flight. 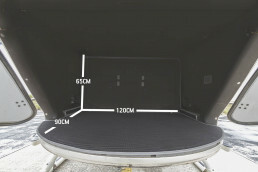 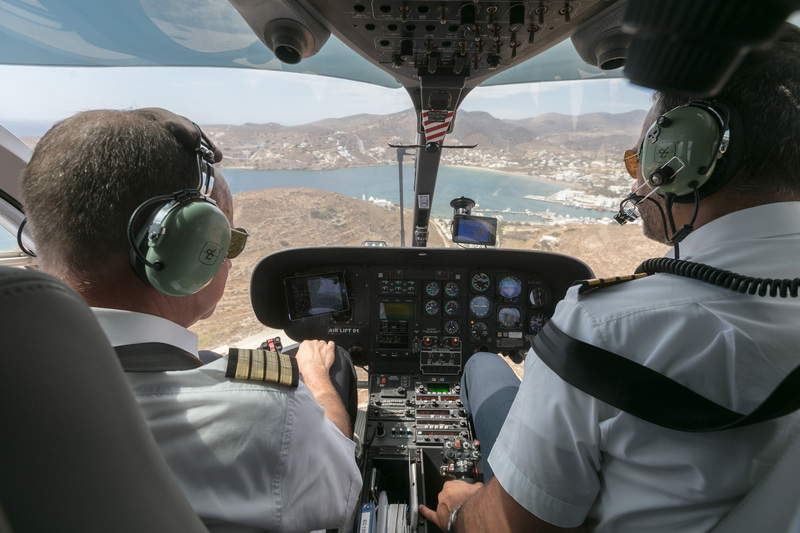 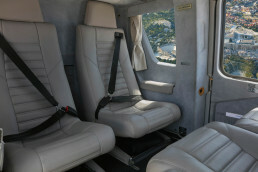 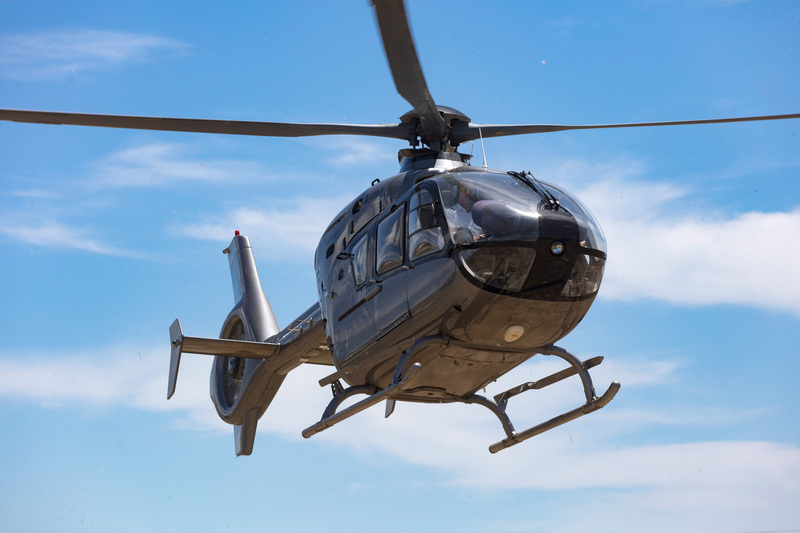 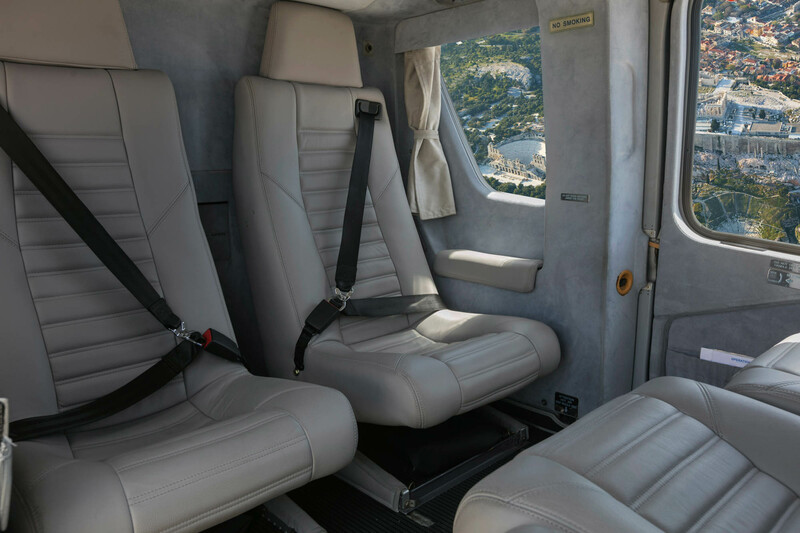 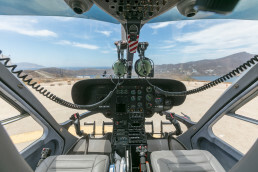 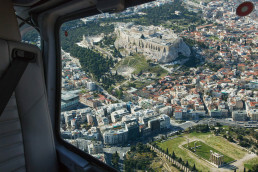 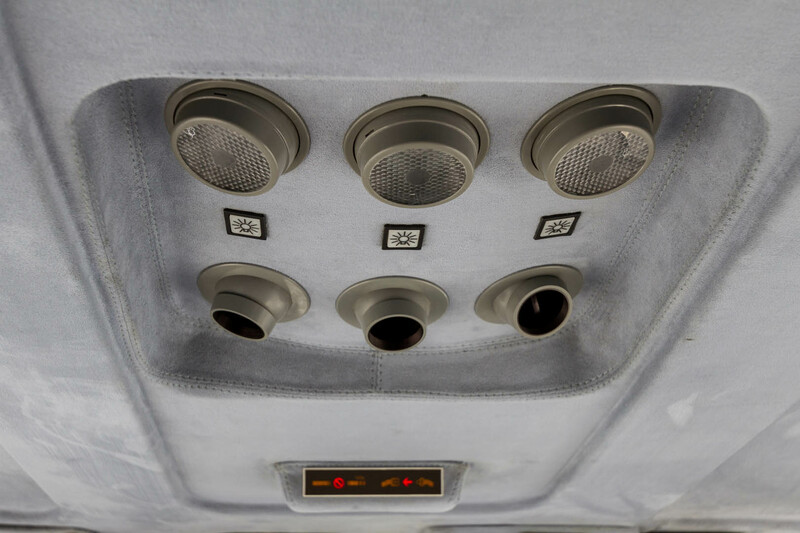 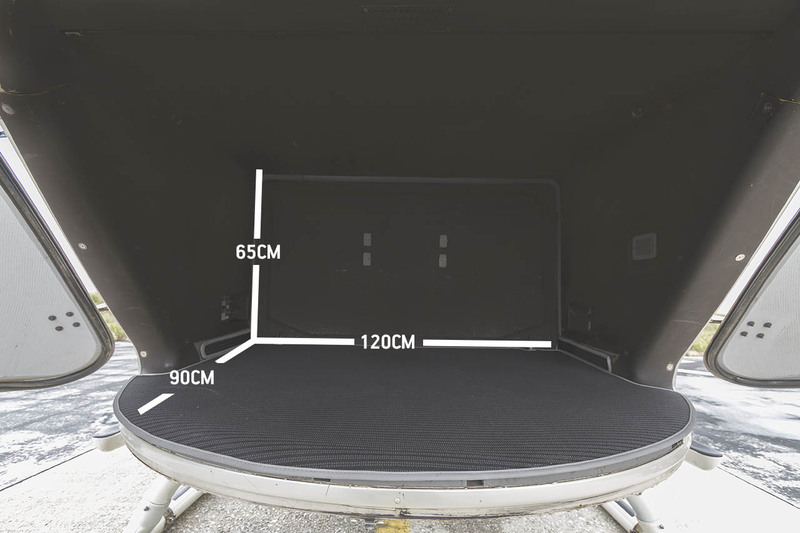 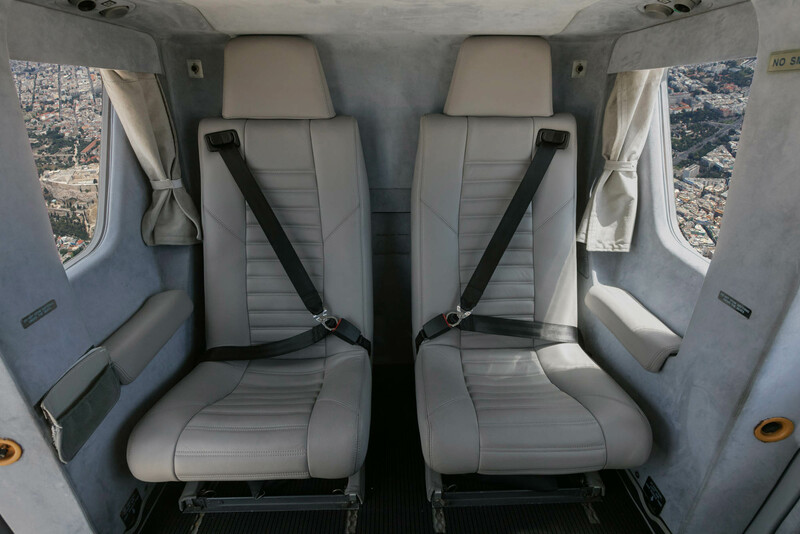 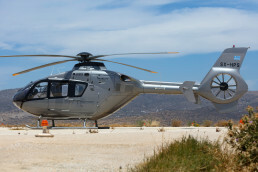 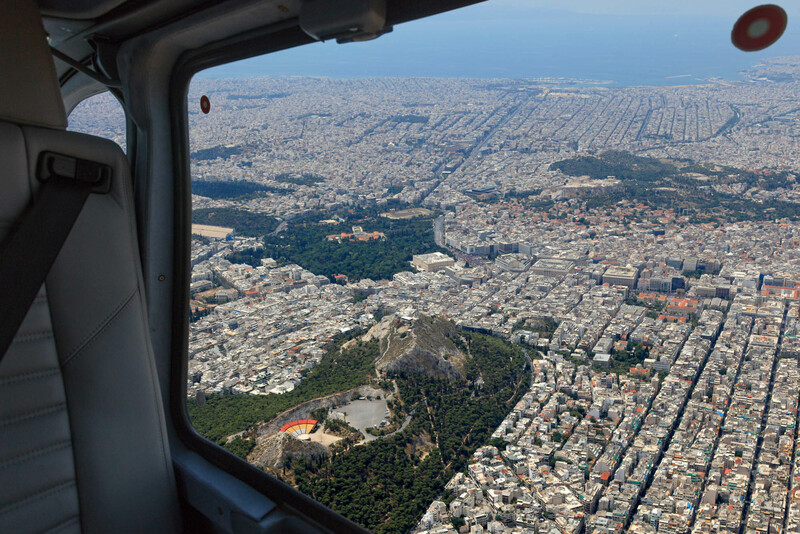 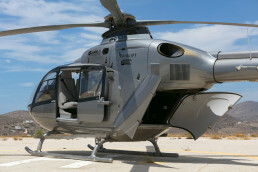 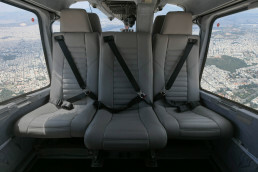 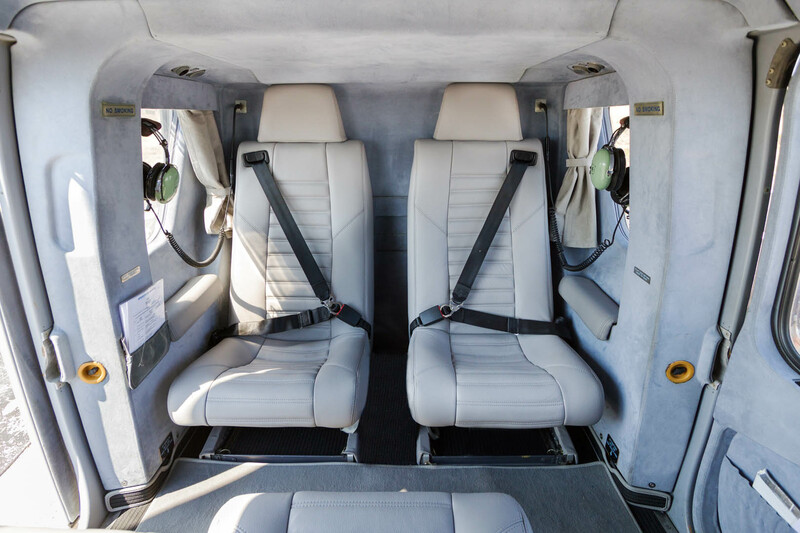 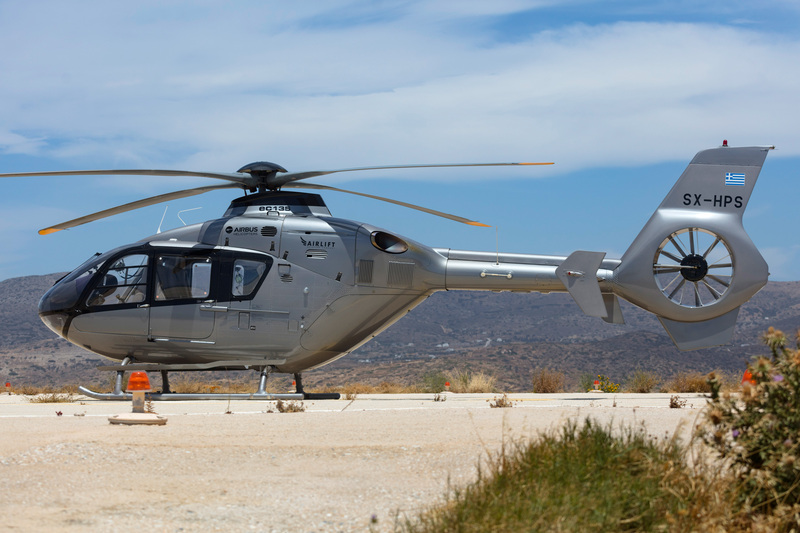 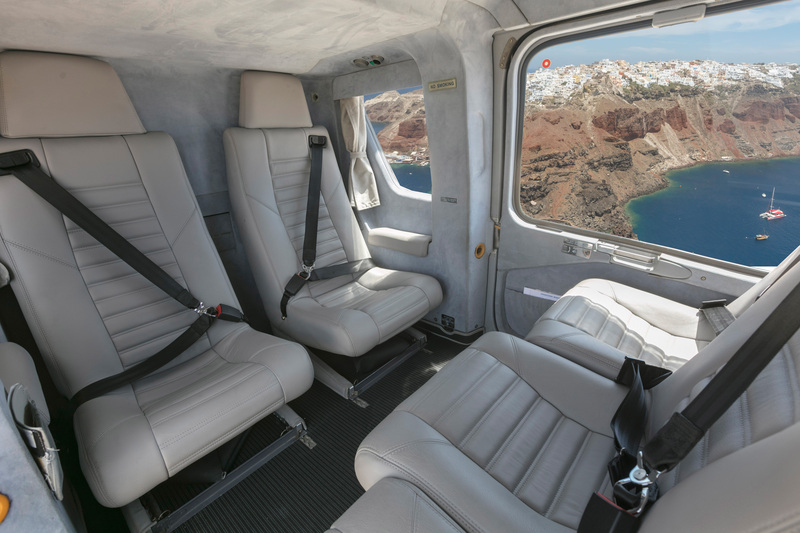 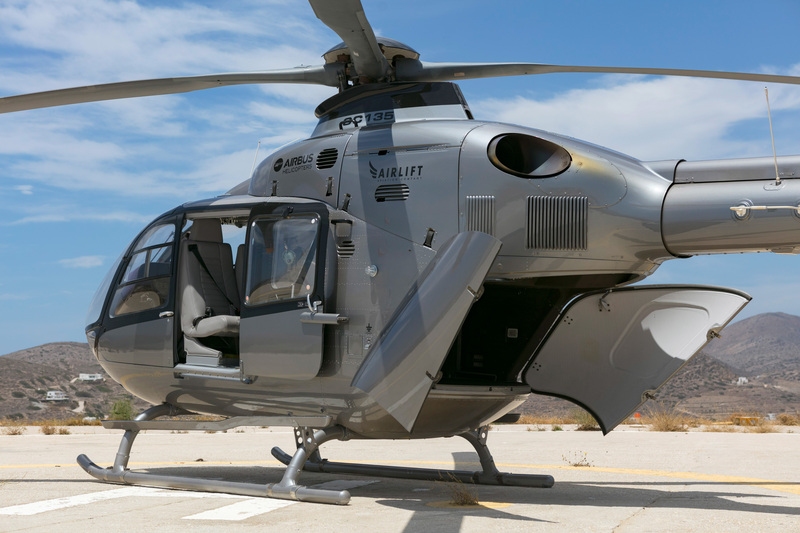 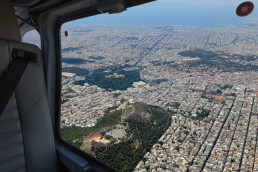 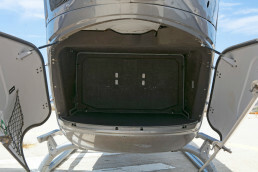 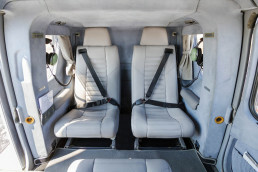 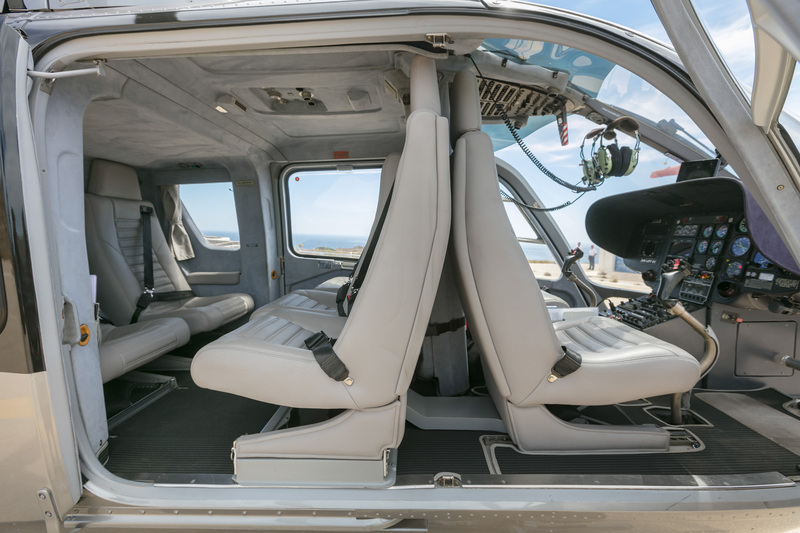 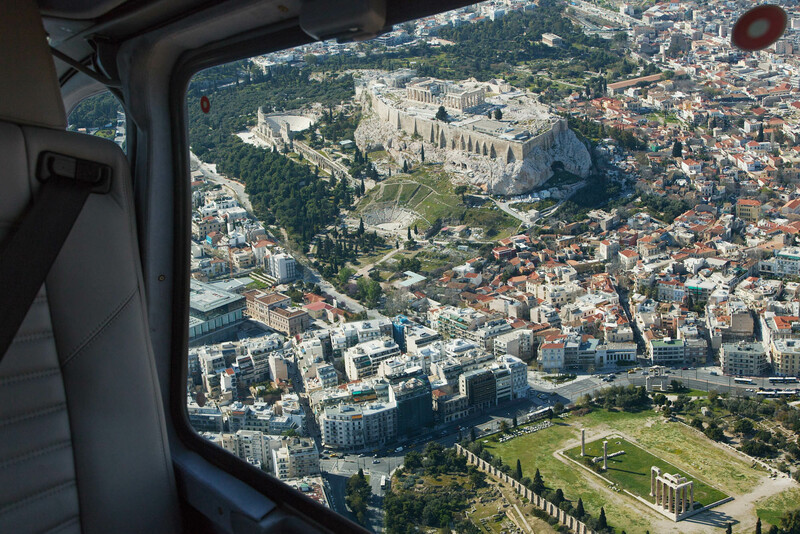 H-135 carries up to six passengers in comfortable leather seats with air condition and an incompatible view from above mixed in for a perfect flight.